SKU: PISTOL. Category: Packing Materials. 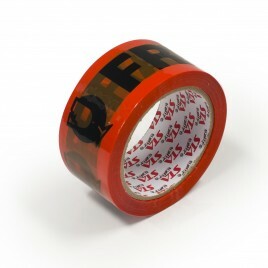 Vibrant coloured warning tape to identify fragile and precious items. 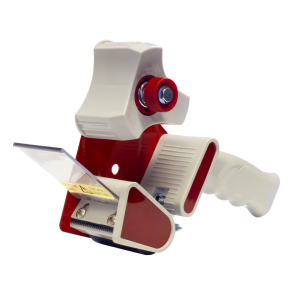 Use to seal boxes or place in a prominent position to identify parcel/box. 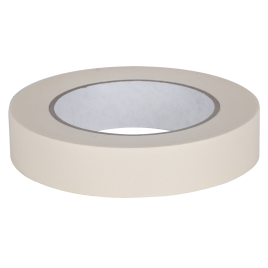 General purpose masking product. 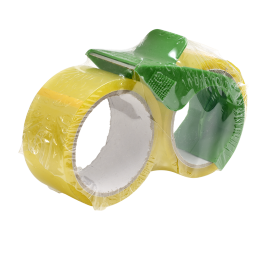 Hand tearable – no dispenser required. Good solvent resistance. Easy to write on. Resists drying up in sunlight/resistant to UV Exposure from warehouse skylights in storage. Traditionally recognised as being a good adhesive to plastics. Ready to use tape and dispenser combination. Built in cutting blade to easily cut tape. 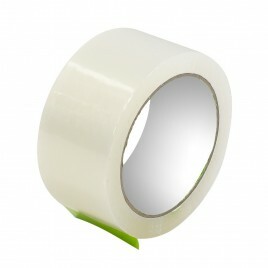 Bonus two rolls of clear packaging tape included (48mm x 50m).